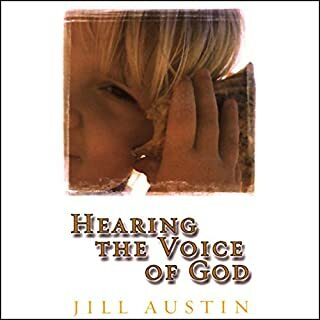 Do you want to hear the voice of the Lord? Do you ever get impressions, words, or scriptures when you are sitting in church? Do you sit there paralyzed, wondering whether it is really Him? Or do you take a radical risk and share it? Are you bold enough to speak the word of the Lord in the secular arena as well? Forsaken is a broken clay vessel in Comfort Cove, a quaint 19th-century fishing village. This is a story about the struggle for her soul as she is discarded on the Potter's Field, the town's garbage dump. The cosmic war for humanity is brought to vivid reality as Master Potter finds her there. Do you know what kind of vessel you were made to be? Are you a pitcher to pour forth his prophetic words? Maybe you are a delicate perfume vial that is filled with the fragrance of adoration and worship? Perhaps you are a large platter to hold the heavy meats of the Word of God? 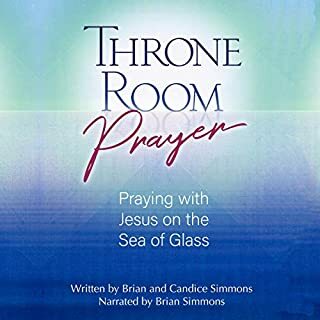 If you have accepted the call to be a carrier of His glory, you must be primed and shaped into the vessel that He has envisioned for you to become. 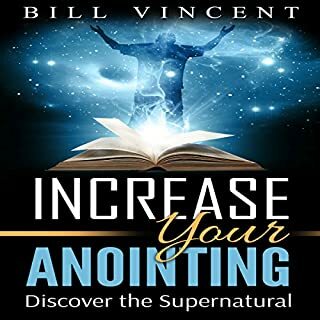 He has a method of preparation for His vessels and there is a price that you must pay as he imparts to you the glory of His anointing. 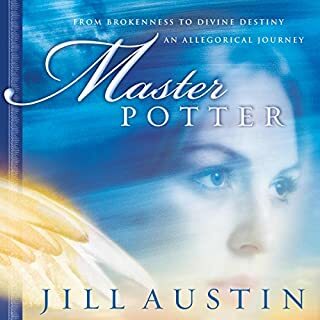 As you may know, Jill Austin was once a professional potter by trade. 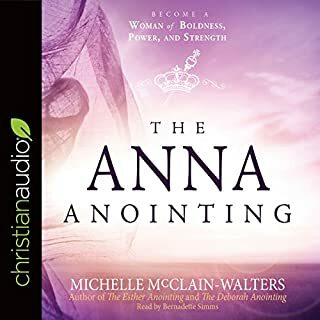 In this teaching, hear the revelation that the Lord has given her about Himself as the Master Potter. Discover the prophetic symbolism of each Christian as a piece of clay, and the Lord as the potter who is shaping His creation. 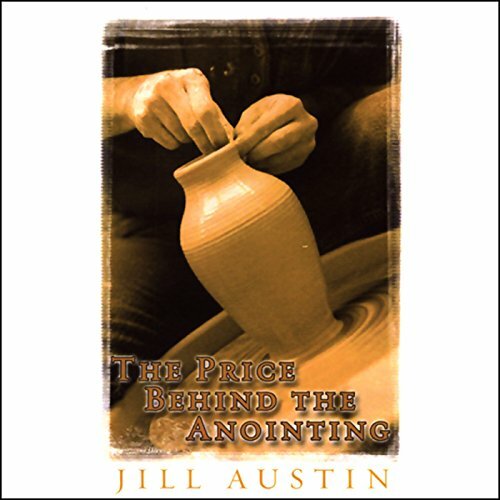 Jill shares the steps that go into the process of creating a clay vessel, relating it to her own testimony of being molded to His will. 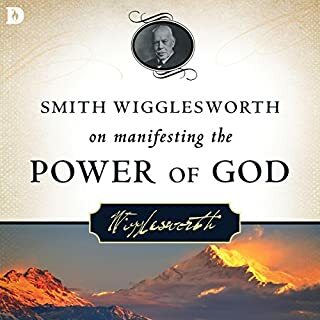 This dramatic account of how the Lord takes us as broken vessels from the potter's field, and forms us each into unique creations for His glory, will give you a new perspective on your walk with God.